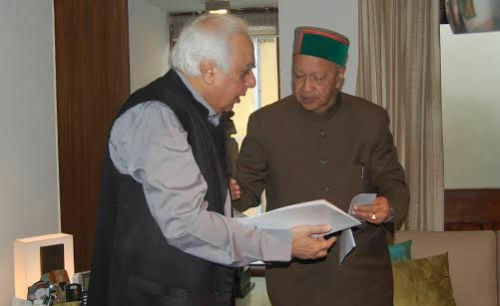 Chief Minister Prem Kumar Dhumal has taken up the matter with the Union Minister of Human Resource Development, Communications and Information Technology Kapil Sibal to give exemption from the Teacher Eligibility Test (TET) in respect of JBT trainees who were selected for the training prior to the implementation of the Right of Education Act. 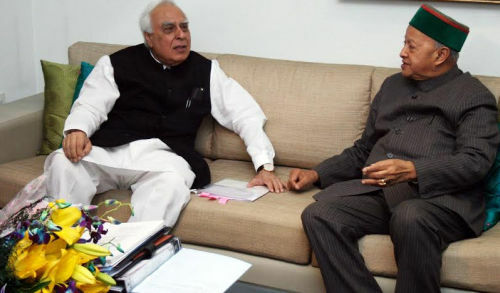 In reply to this, Kapil Sibal has informed that the condition of passing the TET was introduced in August, 2010 under Right to Education Act to serve various objectives. These include bringing national standards and benchmark of teacher quality in the recruitment process inducing teacher education institutions and their students to improve their performance standards and to send a positive signal to parents and other stakeholders regarding the special emphasis laid by the Government on teacher quality. 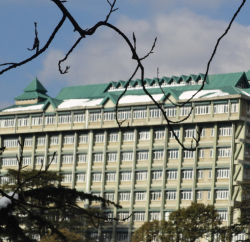 Union Minister further said that as in the case of Himachal Pradesh, in several other States admission to the two year D. Ed Programme (equivalent to the JBT programme of Himachal Pradesh) is made on the basis of merit and selection test. However, even where such admission procedure is followed and students pass the two year D. Ed programme, the requirement of passing TET is still applicable on them for all prospective teacher appointments. This condition applies to all schools throughout the country, including all Government and private schools.